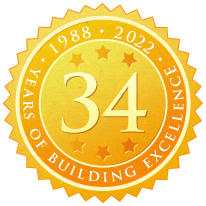 30+ years of experience in the building and construction industries. Experienced in all phases of construction start to finish including single family affordable, semi-custom, and custom homes, as well as commercial warehouses, professional centers, build-outs, and multi-family units. Expert in project managements and site development. 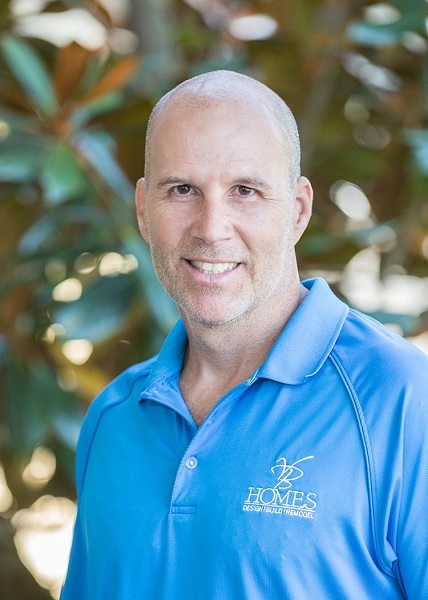 As our Project Manager of New Homes, Lenny is the on-site builder who oversees all trades during construction while meticulously paying attention to each detail of the plans and specifications for every client's new home. Philanthropic activities include charity work with various cancer organizations. Hobbies include fitness & wellness training, travelling, sports (especially football), going to the beach, and watching movies.